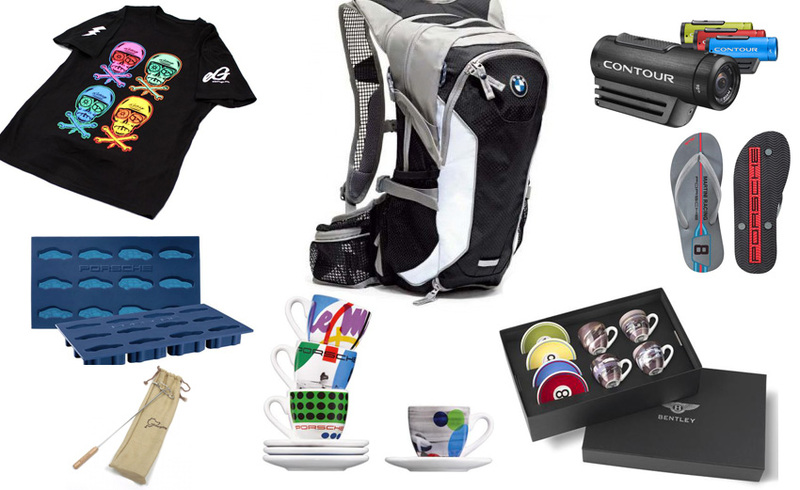 Summer is quickly approaching and with Father’s Day on June 16th we are seeing a fresh new batch of products from the automotive world. 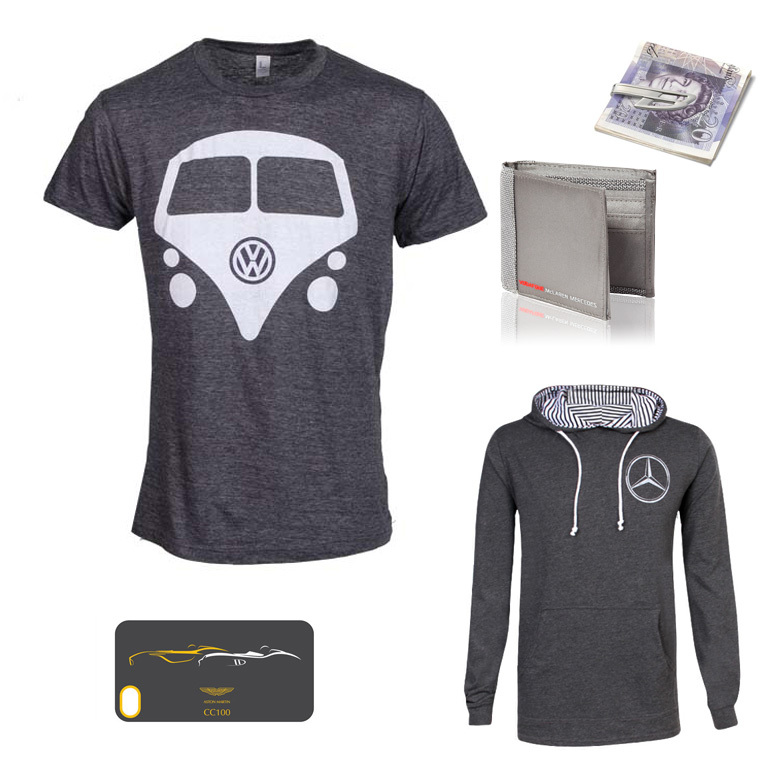 Whether you’re buying your father a last minute gift or want to share an Automotive experience with him, here is eGarage’s quick fix for any wrench turning, track slumming, motor junky father. 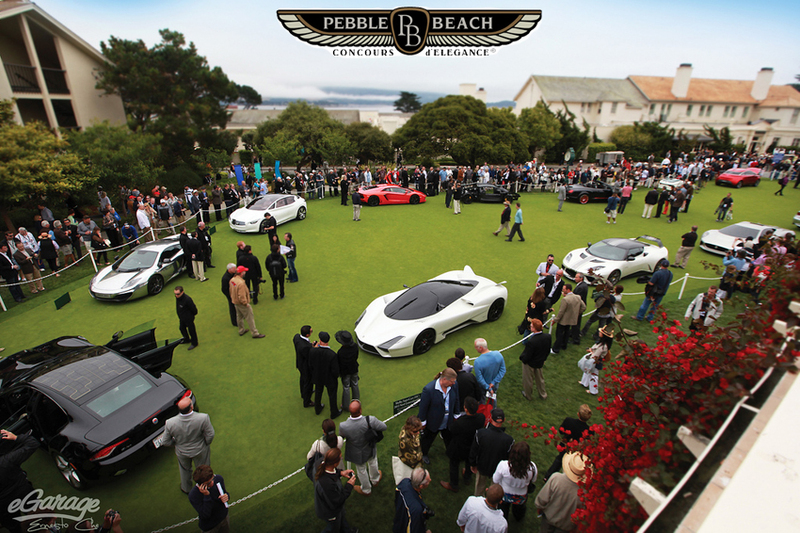 If Dad is in need of a trip this year, there’s no better place to be than Monterey, California for the Monterey Historics and Pebble Concours d’Elegance. General Admission Tickets, which include parking, shuttle service, and program, are $225 in advance and $275 on day of show. Children under the age of 12 are admitted at no charge when accompanied by an adult. Club d’Elegance Tickets, which include VIP patron badge, VIP parking and shuttle service, a full breakfast, an elegant buffet luncheon, a signed poster and other commemorative gifts, are $600. 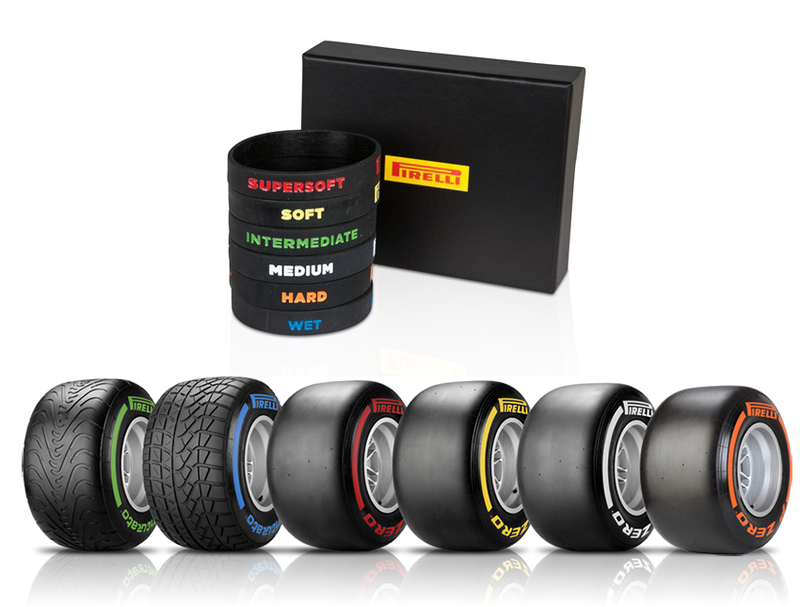 An official product of the Pirelli Collection, exclusively available at the F1 Store. Grip and performance of the P Zero and Cinturato tyres, there’s only one question. Which tyre are you?